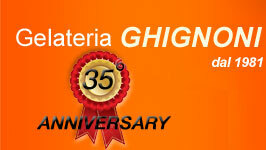 The Ghignoni Ice cream business was started in 1981 in Sansepolcro (Arezzo). Address: Via Tiberina Sud, 850. San Sepolcro is in Tuscany, near the borders of Le Marche, Emilia Romagna and Umbria, an area of intensive agriculture, industry, and handmade goods. 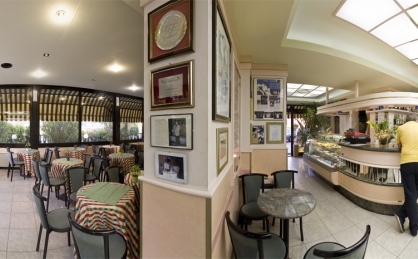 GHIGNONI'S was the first proper Icecream Parlour (as they used to be called) in the entire Upper Tiber Valley and was therefore an important innovation, being able to seat 180 people and serve 30 different flavours of ice cream, ranging from the classic to the exotic. For example: Chocolate Χanti, Crema Buontalenti, Cioccotrifola, also vegetable sorbets, mousses and ice cream gateaux. 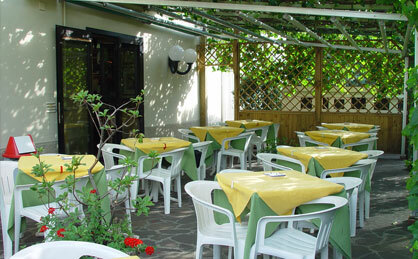 GHIGNONI'S also serve sweet and savoury crêpes, yogurt with fruit or cereals, ice coffee etc... 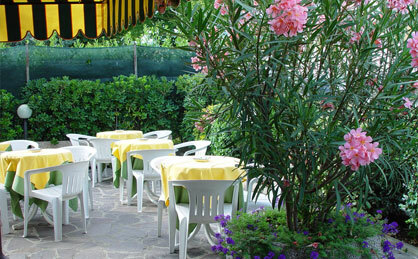 The "CARRETTINO" (traditional ice cream cart) is another important part of the GHIGNONI'S service. It has the capacity to provide ice cream for 500 people and also keep the product fresh and frozen for 12 hours. 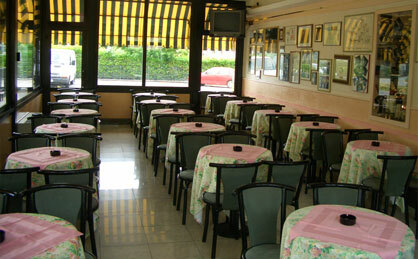 The "CARRETTINO" is in great demand for parties, wedding receptions and other festivities.